Pay to help - New era hats & cap world, wholesale cheap discount hats/cap on sale. 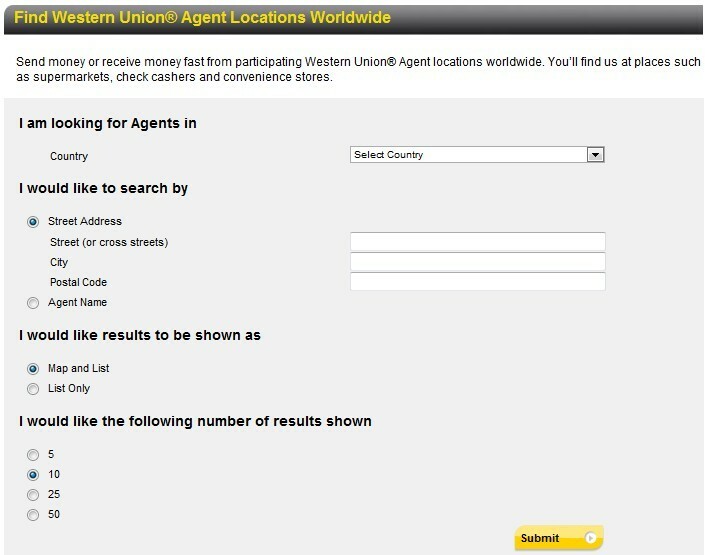 union website if you are in these countries as the link:https://westernunion.com,23 countries,most of them are in Europe. Payment of West Union is available in the USA. We prefer the western union payment method. 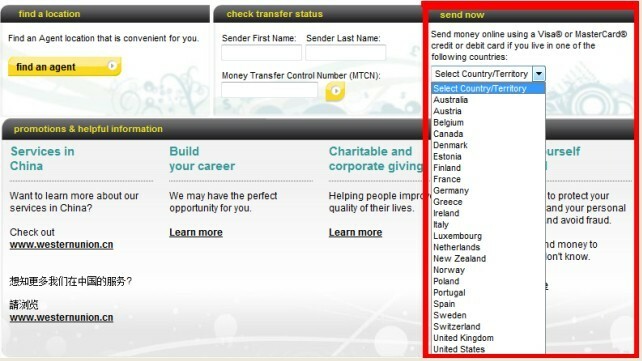 If you choose the payment method of western union, the computer can give you 5% discounts directly on our website. Also, we will give you free snapback hats as a gift.If you have sent the money, please give me the MTCN number of western union . You can simply clickhttps://www.moneygram.com/to get more information.